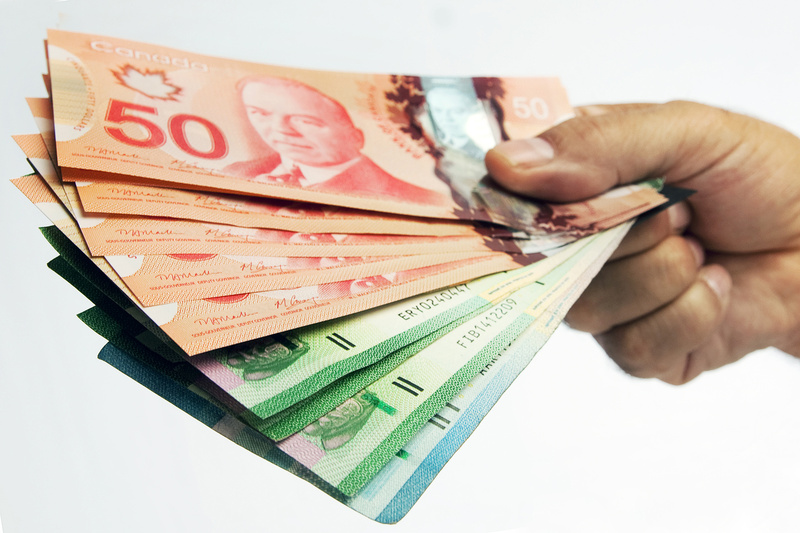 The cost of living comfortably in Haliburton County is the second highest in all of Ontario. 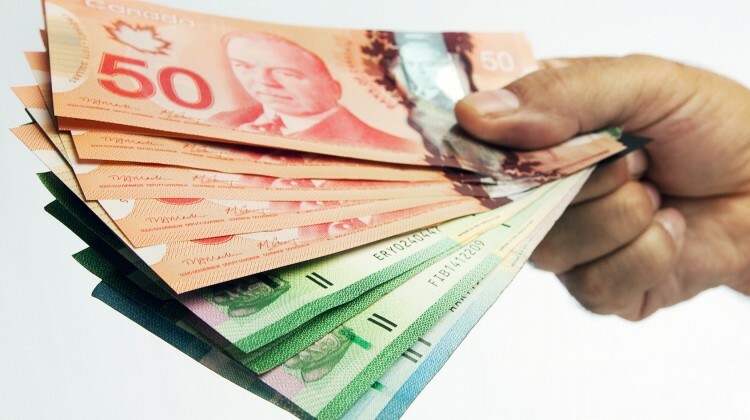 Ontario’s Living Wage Network, an organization dedicated to helping communities better understand how much it costs to live without fear of not having enough money, says that the “living wage” for Haliburton County is $19.42 an hour. Rosie Kadwell, a staff member with the Haliburton, Kawartha, Pine Ridge Health Unit says that the living wage for the area was calculated by the health unit, using the framework provided by the Living Wage Network. Kadwell says the health unit based their calculations on a four-person family with both adults working 37 hours a week. Kadwell says that the framework asks you the cost of rent, transportation, internet usage and hydro. But she adds that the framework does not account for savings, personal debt, or being a homeowner rather than renting. Kadwell told My Haliburton Now.com’s newsroom that the living wage calculator reflects what it costs to thrive in a community. She adds that a living wage means that your basic needs like food, shelter and bills are all taken care of without having to worry that you’ll have enough in your account. Kadwell explained that the living wage calculator is a great tool for a number of reasons, adding that this gives communities insight into how much people need to make to not just live somewhere but also thrive there too. The calculator also helps the individual understand how much they need to make to be able to contribute to the community they live in. According to Kadwell, impoverished people cannot give back to the community because they simply can not afford to do so.